Did you know? Our staff is always standing by to help you along the way. 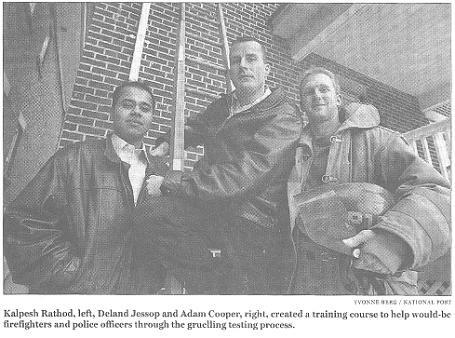 - A successful test preparation company focusing on police services across North America. Our team is dedicated to helping you with the fire department application and testing process. Never hesitate to contact us through email or telephone if you have any questions about the site, the process or what we can offer. We are here to serve you.